With many working on a tight budget, getting a home makeover may seem improbable. 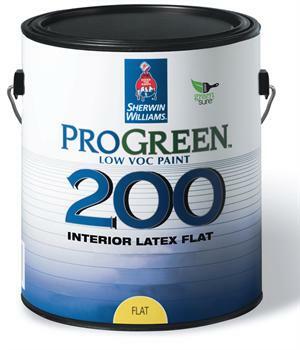 Recently, The Mazzei Group has teamed up with The Sherwin Williams Paint Company, making it more affordable to design your home, no matter the color. While The Mazzei Group ensures to keep their work around the budget of their customers, they also strive to provide the best quality work and service.